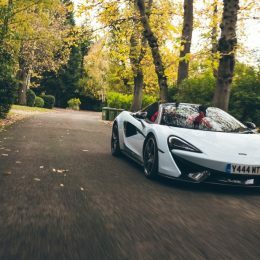 McLaren Special Operations, the bespoke division of McLaren Automotive, has delved deep into the company’s heritage to create a unique colour with a family story attached. 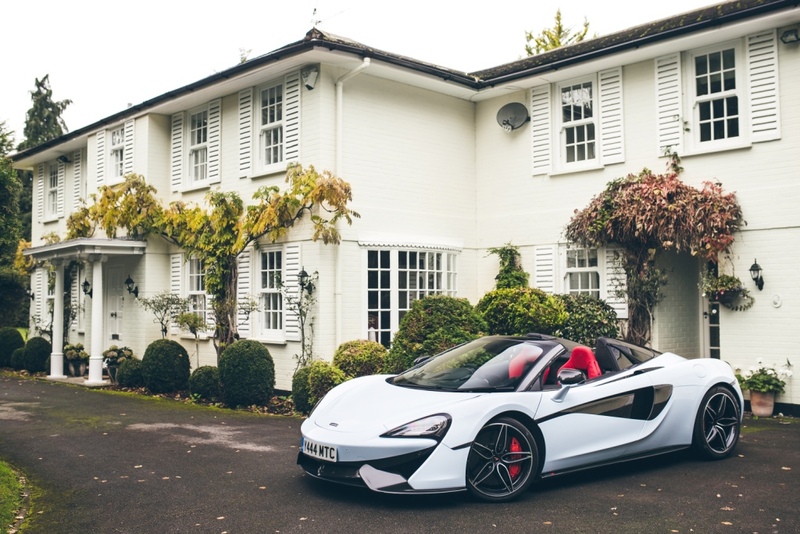 ‘Muriwai’ refers to different episodes of the McLaren story: it is the name of the New Zealand costal community where McLaren founder Bruce McLaren won his first motor race; it is also the name he gave to his family house in Surrey, England and it is now the name of a new special paint colour in the MSO catalogue for the recently launched 570S Spider. Inspired by the whitewashed walls, deep blue doors and shutters of the handsome McLaren homestead, Muriwai White paint is white with blue flecks. 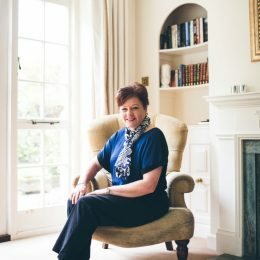 The colour was developed by McLaren Special Operations, Amanda McLaren, Bruce’s only child and a brand ambassador for McLaren Automotive and McLaren paint Partner AkzoNobel. 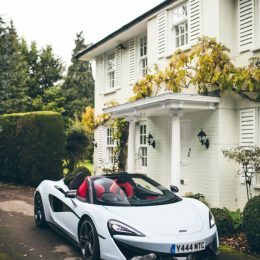 Amanda returned to her childhood home in the first 570S Spider to be finished in Muriwai White, recalling the importance of the house that shared the same name. Bruce and his wife Patty settled in Surrey after he won a racing scholarship which brought him from New Zealand to Great Britain in 1958. 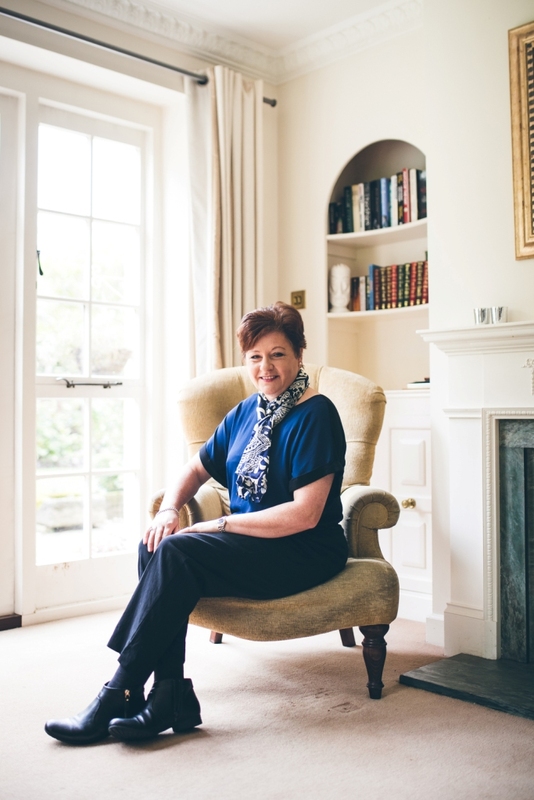 With Bruce McLaren Racing established, Amanda was born and after renting modest accommodation in nearby Surbiton and Weybridge, the family built their dream home in Walton-on-Thames into which they moved in 1967. McLaren Special Operations can create any colour a client wishes. Muriwai White is a particularly special shade given the family story behind it. As well as personalised paintwork, MSO offers other enhancement options – such as material upgrades – and takes bespoke commissions for ultra-limited or one-off models, taking something that is already rare and making it truly unique. 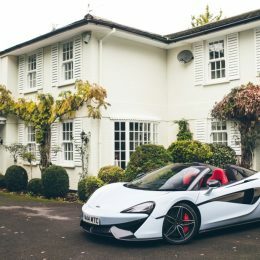 Many MSO customers like to order ‘off the menu’, but in this instance MSO is offering the Muriwai White as an ‘à la carte option’ available on any McLaren road car, with personalisation beyond the signature paintwork according to individual taste. 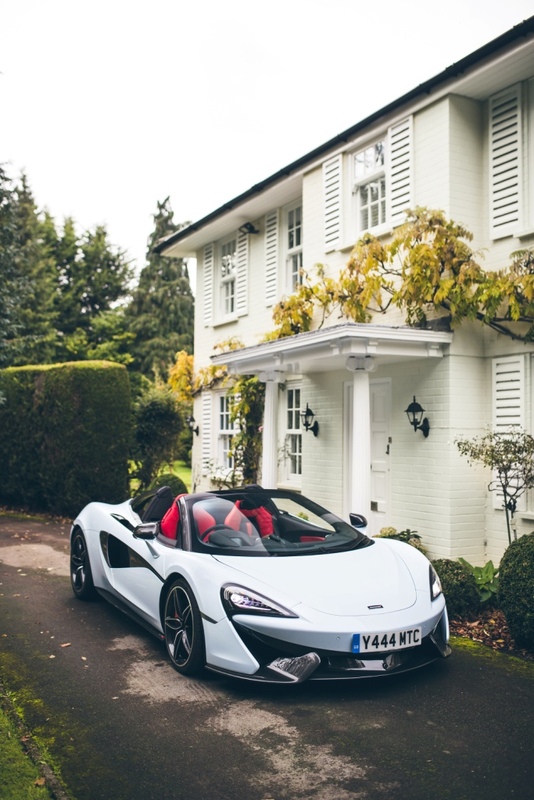 The McLaren family’s former home in Walton-on-Thames is currently on the market with Curchods estate agents, priced at £2.1 million. 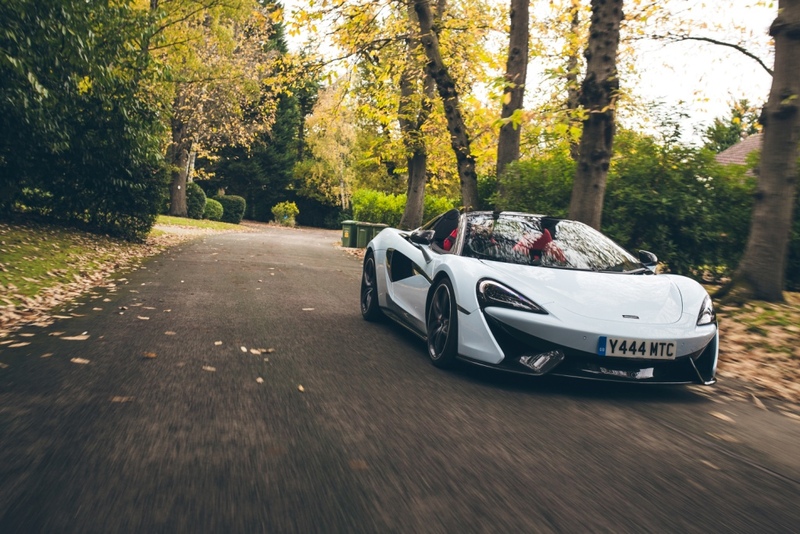 A 570S Spider makes a rather lovely accompanying feature.